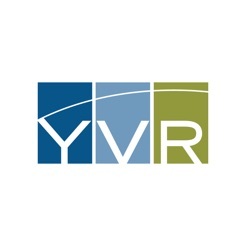 Enhance your experience as you travel through Vancouver International Airport (YVR) – voted Best Airport in North America for seven consecutive years. 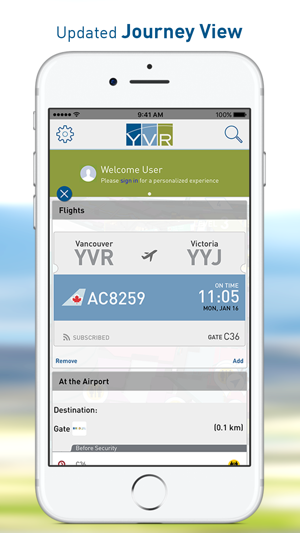 Download the Official YVR Airport App to build a detailed itinerary for your journey through YVR, find retail coupons, play games, view 3D terminal maps, flight information, store hours and more. 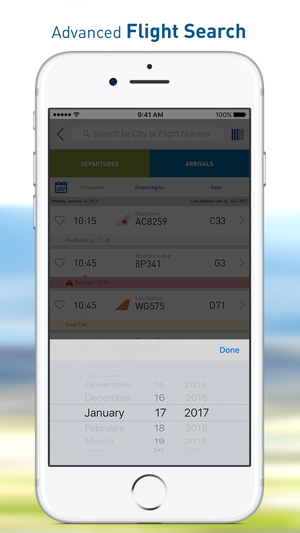 • iOS Search: Trying to find a flight? 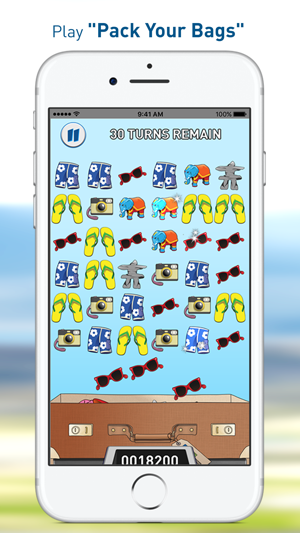 Swipe down from the middle of the Home Screen, tap the Search field and enter what you are looking for. 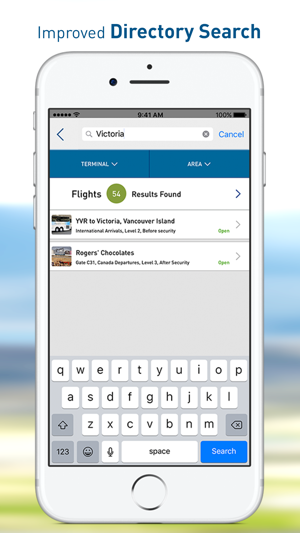 As you type, Search will show YVR App results in real time. This beats all other similar apps out of the water! 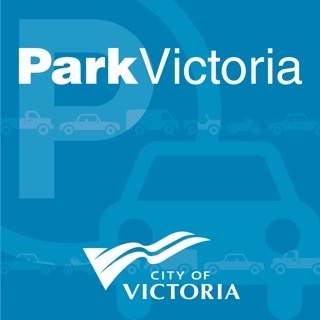 Being able to find points of interest like restaurants and shops in a 3D map is very cool and time saving, tracking and logging my flight, finding things like currency exchange counters and baggage storage facilities and other features in a very easy and intuitive app to use made my stay (3 hour layover) at the Vancouver Airport a fun and relaxing experience. Good job Vancouver Airport! 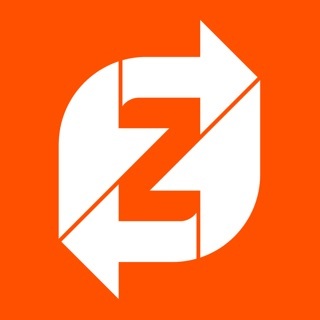 This app is very intuitive and user friendly. I was able to easily find what I was looking for (lounge) within seconds of downloading the app. The "art & architecture" feature is also cool. 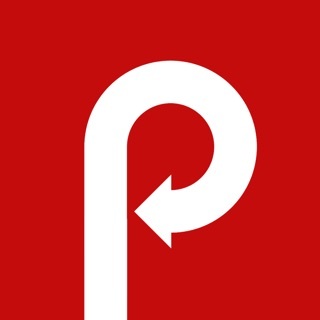 I wish that this app existed for other airports. The interactive map was helpful in figuring out where to go and where to spend a few hours before my flight.